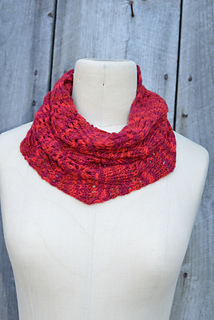 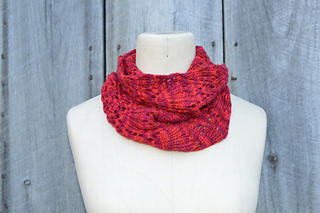 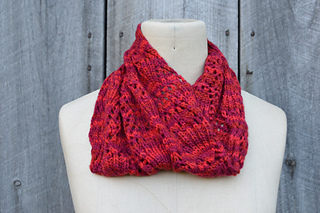 colour - this cowl is 100% GORGEOUSNESS! 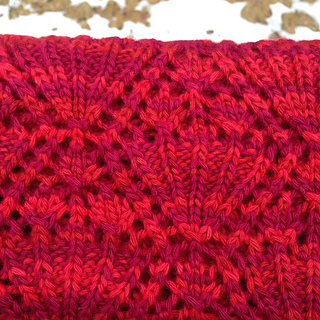 Please note: A lace chart will be added to this pattern soon. 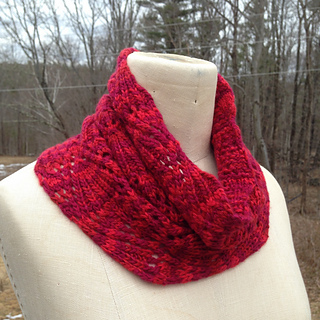 All buyers from Ravelry will be updated with the charted pattern.